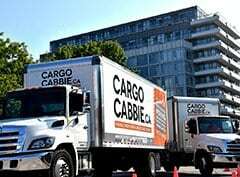 Need to get your single item or small delivery moved across downtown Toronto? 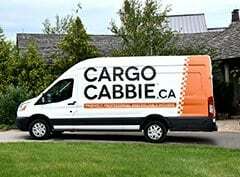 Cargo Cabbie Express can help! 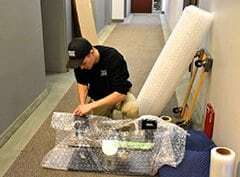 Our speedy fleet of cargo vans can accommodate single items or small (1-4 items) moves within the city. 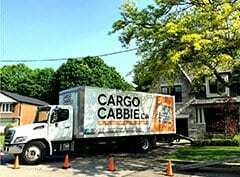 Our friendly, professional movers in Toronto will transport your items safely and swiftly across the city to their new destination! 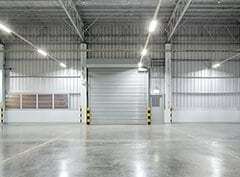 Service Area: All single item moves are only offered within downtown Toronto.